We all love streaming music today, the convenience of our favorite audio files to listen to any time without needing to store the files ourselves has changed the way we view our media, but there are still times when having the file available offline can be beneficial. If you want to view on a device that lacks connectivity or perhaps are going on a trip where using online services is impractical for instance, to accomplish this, we have a choice of free audio recording software available, but which is the best option currently available? Read on to have a look. 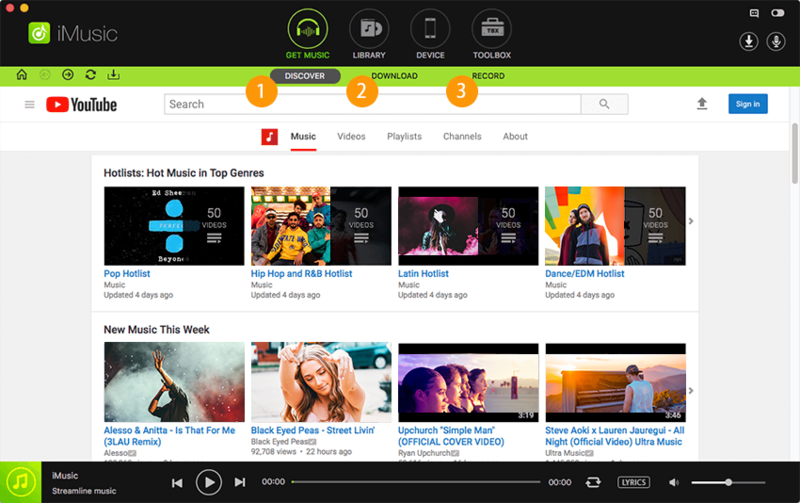 iMusic offers user friendly and zero loss recording from over 500 sites. It can split tracks automatically and strip out ads from the music as it goes. With a choice of either MP3 or M4A file formats it also includes plenty of flexibility, including a selection of quality settings for each format to further help tailor the output to your needs. In addition, this audio recording software for Mac can recognize and identify tracks as it records, and automatically tag the files with the relevant artist, track title, album tags as it goes. 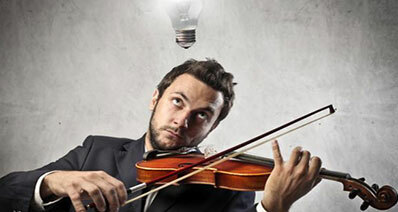 These downloads are fully searchable by artist, title or album, creating your entire music library simply and quickly. Audio Recorder for Mac is a comprehensive and easy to use software package that does everything you could need from an audio recorder. For Windows user, you can also get iMusic for Windows. 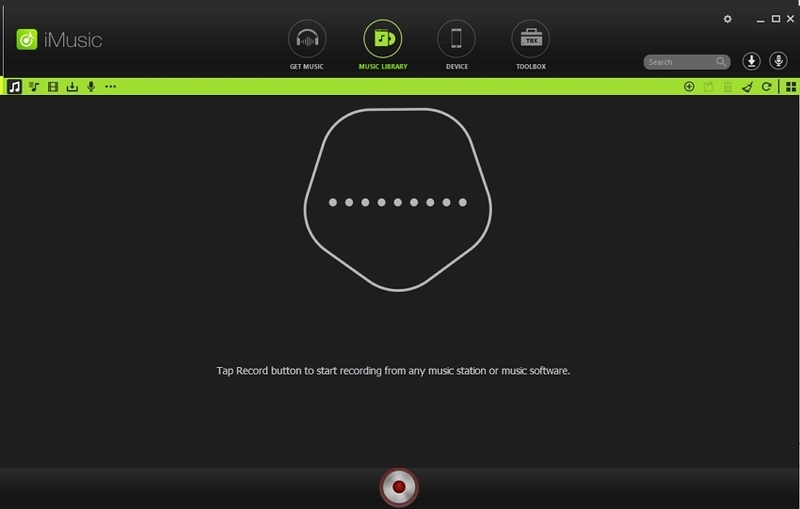 This audio recording software puts an enormous power into your hands. Besides recording, it is also loaded with audio editing features as well as the ability to export tools that work in tandem with multimedia capabilities of a Mac PC. Some of its operations are not very intuitive. It does not have indicators of record levels, final mix levels or track levels. 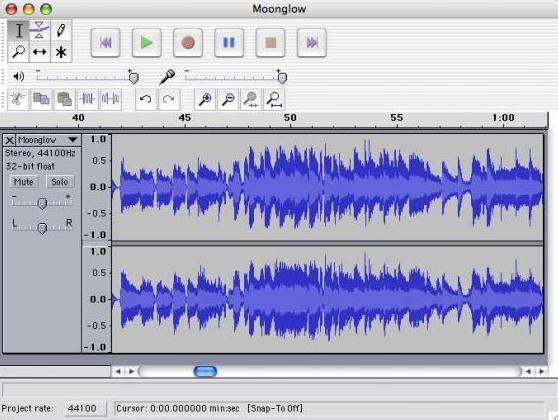 This free recording software for Mac will meet all of your common recording needs. It gives you a wide array of options that allows you to record demo CDs with absolute ease. Other brilliant features that it has include non-destructive editing, ability to edit audio files without changing their original quality, and lock-less real time audio processing. It does not have advanced multi-track recording capabilities. It can take quite some time to learn especially if you are new to it. This free audio recording software claims to be useful when it comes to recording anything, including a single voice, a band, as well as an entire orchestra. It will also prove to be very helpful if you need music to be edited. It features many great features that include a user friendly interface, multiple track layers, non-destructive editing and real time audio processing. It does not lock audio to video sometimes when only an audio needs to be extracted from a video. This free recording programs integrates audio recording and other functionalities such as VST plugins, audio gear and external MIDI. Some of the features that make it outstanding include an integrated sound editor, hierarchic track layout, spline curve automation, surround sound and multiprocessing. It also has a customizable interface. Its interface allows you to connect only one midi device at a time. It does not have multiprocessing for plugins. Surround-sound feature is not enabled in the free version. 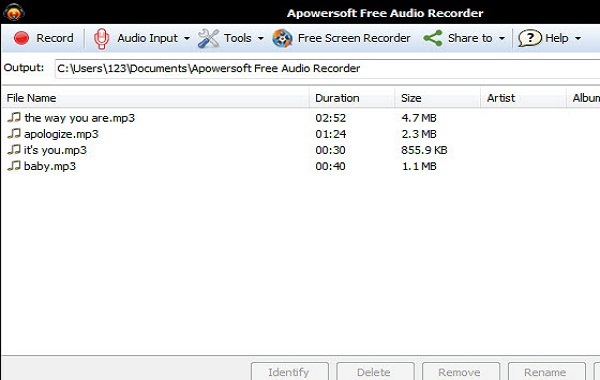 Apowersoft Audio Recorder for Mac is another quite comprehensive free recording software package that offers easy to use recording in multiple file formats from almost any source you can think of. It includes a built in scheduler to set up recording of specific shows without you needing to be there, offering convenience for users to compliment the easy usability. Finally, it can be used as a voice recorder using your own microphone. 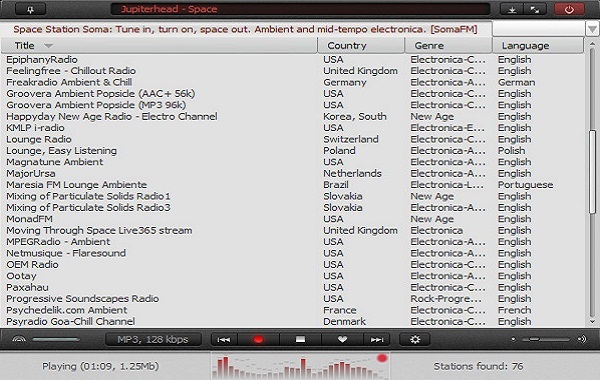 RadioSure is a dual use piece of free recording software that works as both an internet radio player and a downloader. 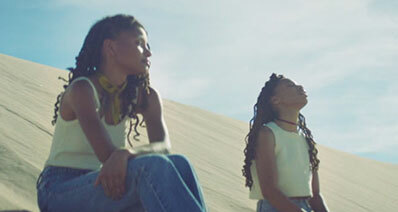 Being able to offer fast searches for radio stations and easy recording once you find them. It can record in several formats and can split music into individual song files as you go automatically. Recordings are made at the source bitrate for lossless recording, ensuring the best quality possible and combined with other features makes this a user friendly package. Not only does this recording software for PC allow you to record your favorite music from the internet, but it also allows you to edit your own songs very easily. It allows you to edit audio with multiple tracks. Its major highlight is its ease of use. It has a very intuitive and simple user interface that allows you to record and edit your songs without any problems. Less integration with the desktop. Problems with support of some plugins. This is a simple recorder and editor that has everything that is needed for basic mixing and mastering. 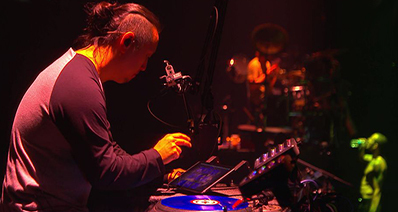 Its features include a high quality dynamics tool, a powerful multi-track recorder, and an audio sequencer and mixer. It is a very ideal recording software for anyone that is planning to get started with recording or mixing and mastering audio files. 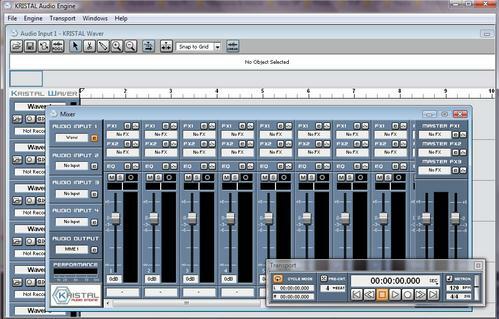 Its main interface provides a mixing console. 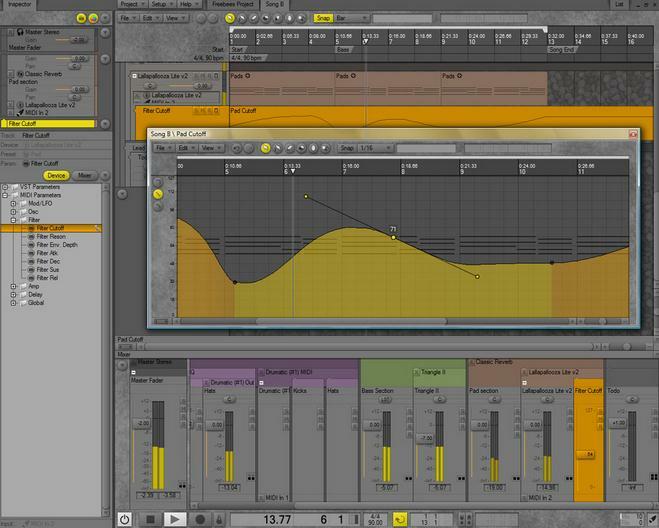 The live audio input and audio sequencer are loaded as separate plugins. The free version does not unleash its full potential. Incompatible with some versions of Windows. 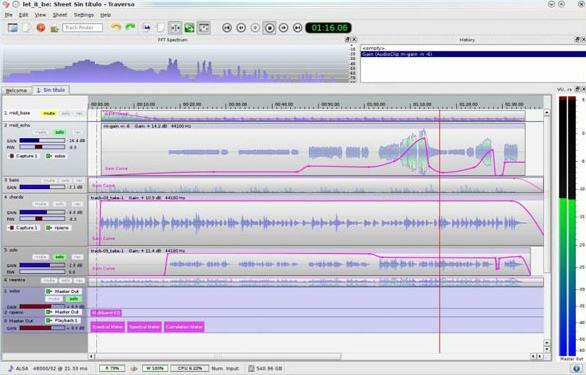 This recording software for Windows PC can do pretty much everything that you expect a typical audio editor to do. 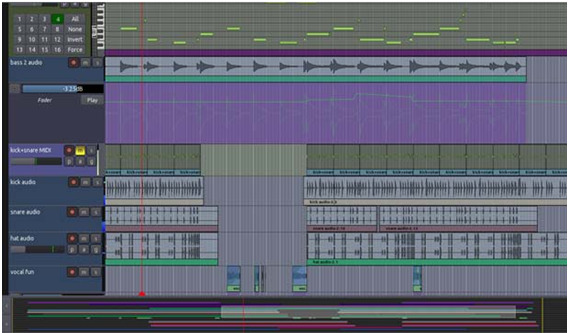 Some of the tasks that it can handle very well include recording sound, editing tracks, as well as processing files. It is equipped with all the basics, including ability to cut, copy, loop, and even batch audio conversions. It is portable, so no installation will be necessary for you to be able to run it in your windows PC. It works on different versions of windows, including vista and windows 7. Memory problems with large files. Does not work with many operating systems. iSkysoft iMusic offers a great interface, a huge range of compatibility with hundreds of different streaming services and other audio sources. It includes a straightforward workflow, great features including being able to remove ads as the recording progresses, as well as identifying individual tracks and splitting them into individual files and tagging them with the appropriate title, artist and album data all automatically. Recording is extremely simple, and can be accomplished in just a few steps. Start iMusic on your computer and click "GET MUSIC" > "Record". Click on the red "Record" button. Launch your browser and navigate whatever audio you are wishing to record, set it playing. 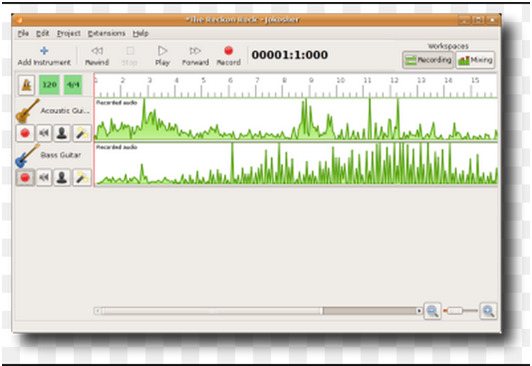 Audio Recorder will detect the playback of media and begin recording automatically. It is so straightforward that there are no barriers to having the ultimate media library easily and quickly. When the recording is complete, you can click the Library tab on the top of the interface to access the files. To enjoy the music, you can double click on it. 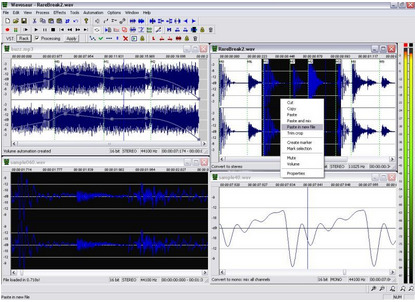 This recording software is not only an audio recorder, but also an ID3 tag editor. 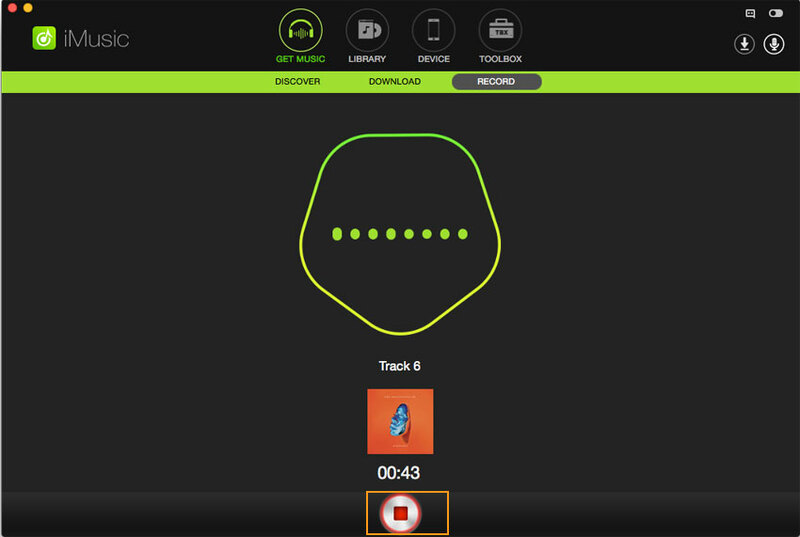 It can automatically identify song's information for you and also allows you to edit ID3 tags as you wish. To do this you can click the song and select Edit Music Tag from the drop-down menu. With this smart tool, you can also transfer music to iPhone/iPad/iPod/Android device with one click and burn recorded music to CDs.